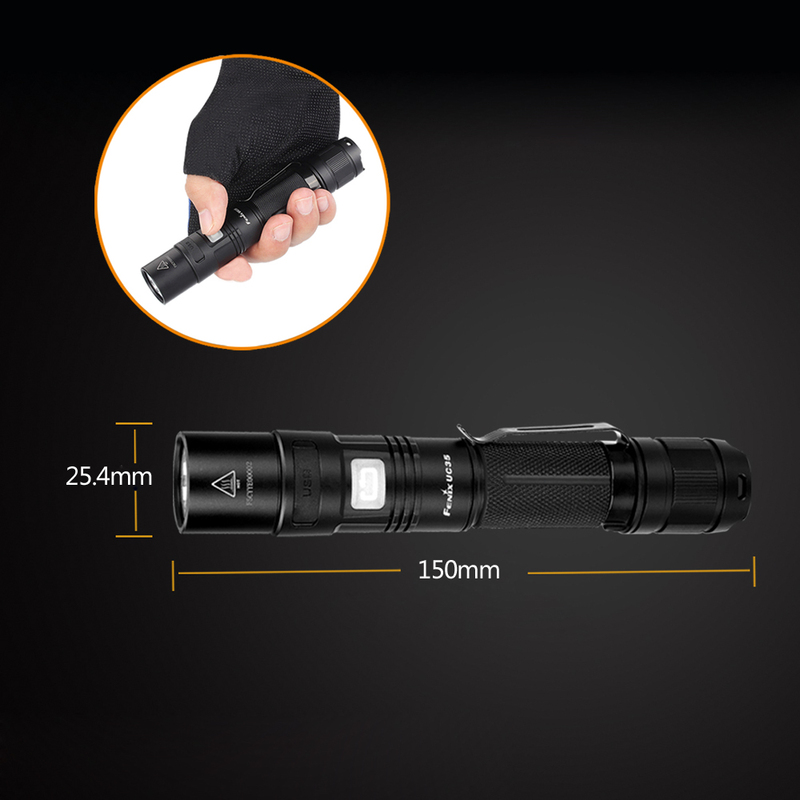 Do you want to buy a practical flashlight? 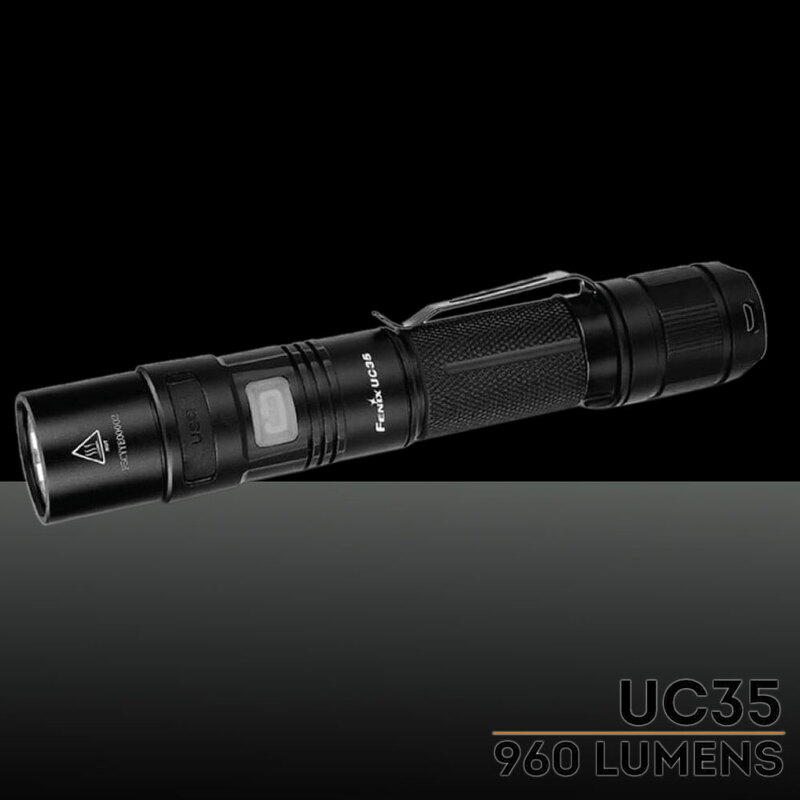 If so, this Fenix UC35 Outdoor Strong Light Flashlight is highly recommended to you. 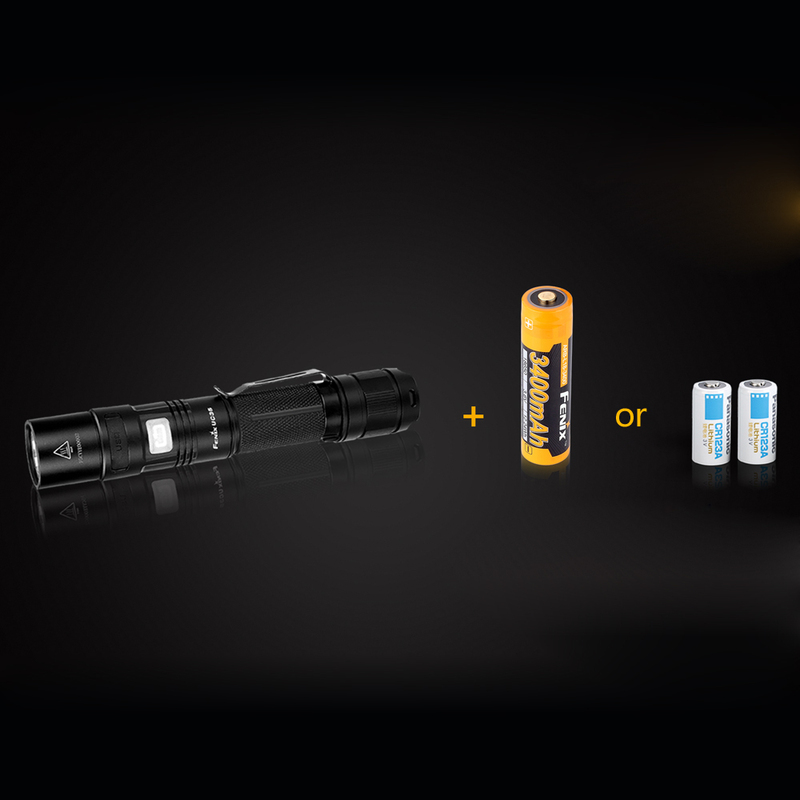 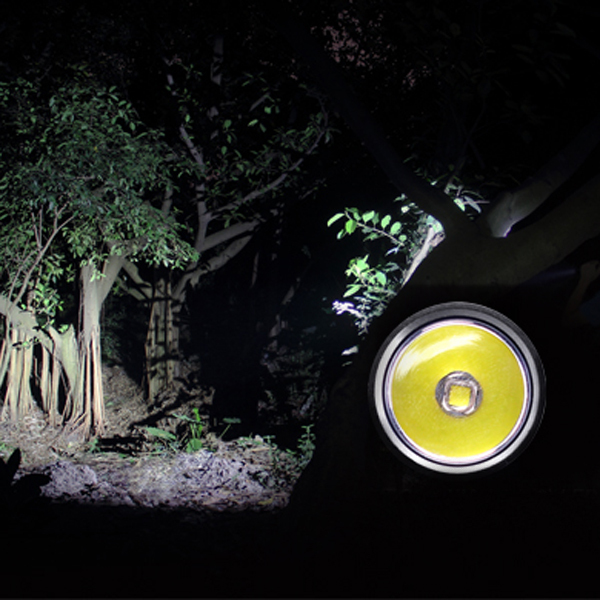 UC52 is a super bright and portable flashlight, which features the straight charge function. 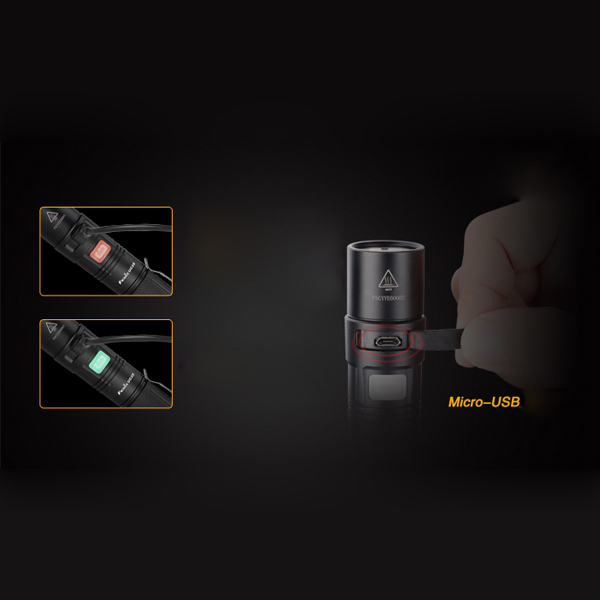 Its strong waterproof interface cooperate with the charging indicator lamp and built-in Fenix 18650 high performance rechargeable battery can provide high quality power supply support to UC35. 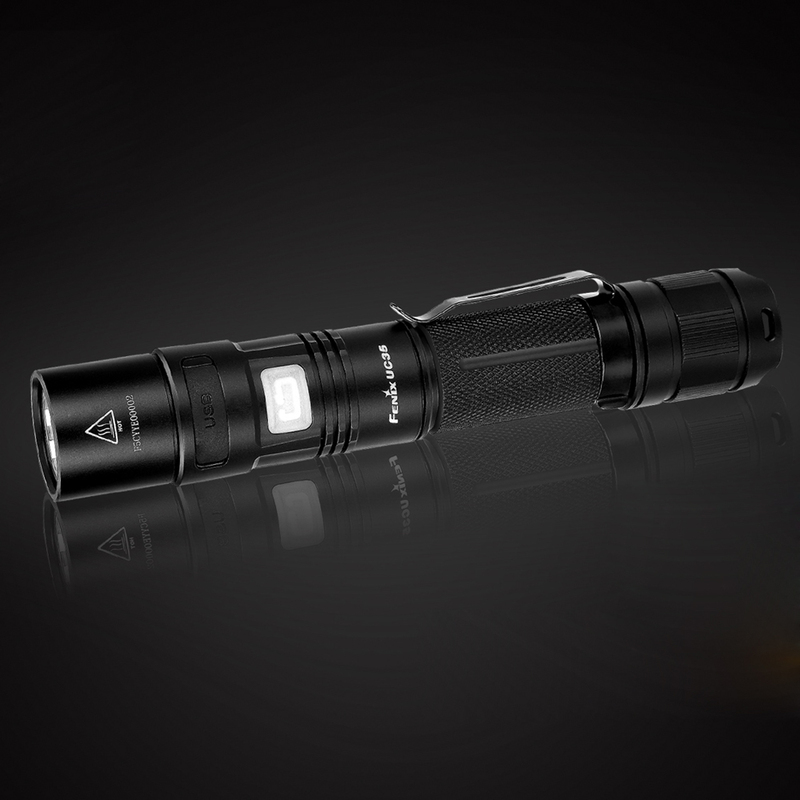 It equipped with tactical tail switch, a touch is bright, and the head side key control 5 brightness and flashing mode. 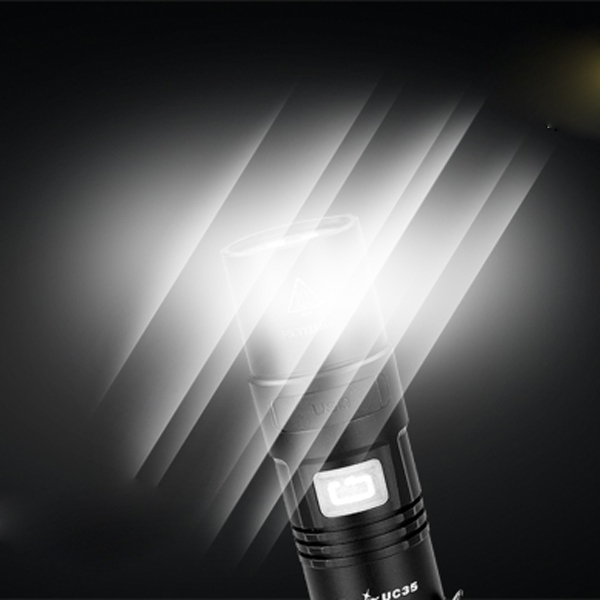 Moreover, with 960 lumens maximum brightness and IPX-8 waterproof, it can be qualified for various lighting requirements from daily home, outdoor activities to search and rescue, tactical application and so on.